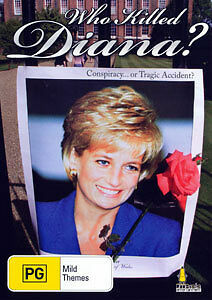 Conspiracy Theory - REGION 1 DVD - FREE POST! 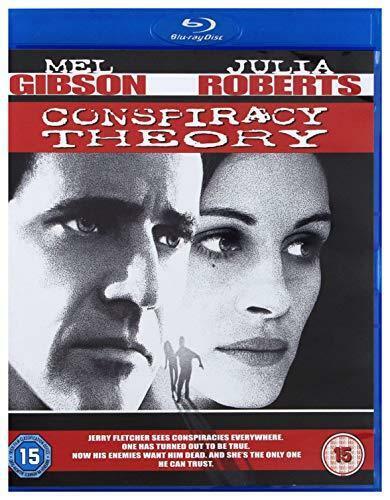 Conspiracy Theory (DVD, 1998) Mel Gibson, Julia Roberts - Free Post! Conspiracy Theory - Blu Ray Region B Free Shipping! 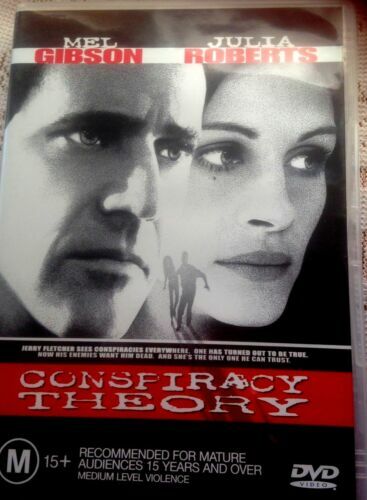 Conspiracy Theory - DVD Region 4 Free Shipping! 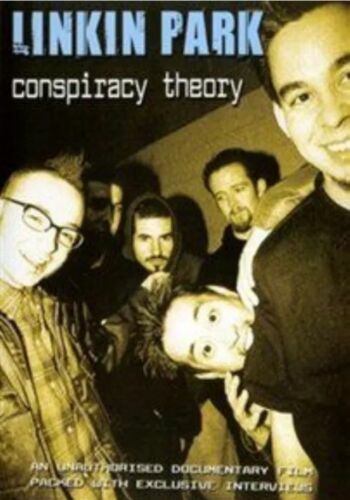 LINKIN PARK CONSPIRACY THEORY - PAL R4 DVD - FREE SHIPPING! 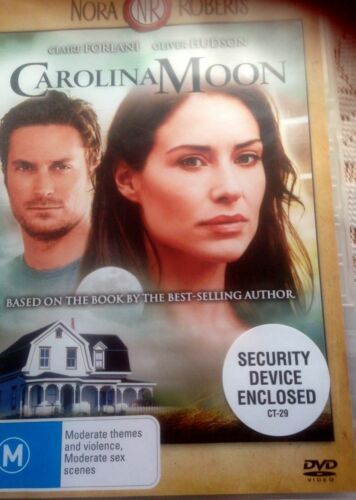 Conspiracy Theory [Region 1] - DVD - New - Free Shipping. Conspiracy Theories 3-Movie Collection [Region 1] - DVD - New - Free Shipping. Conspiracy Theories 3 Movie Collectio - DVD Region 1 Free Shipping! Conspiracy Theory [Region 4] - DVD - Free Shipping. Good Condition. 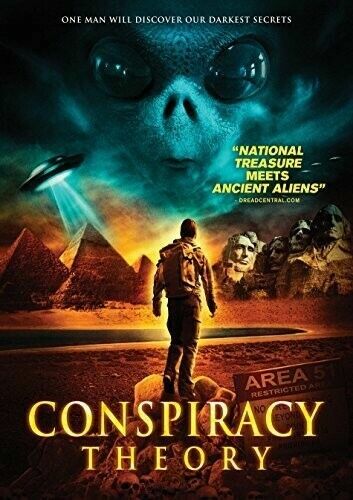 Conspiracy Theory [Region 4] - DVD - Free Shipping. Acceptable Condition.